Exposing Shiism/ Shiite Creed of Lies and Contradiction : 12 Imams and 12 Mahdis?! فأملى رسول الله صلى الله عليه وآله وصيته حتى انتهى [إلى] هذا الموضع فقال: يا علي إنه سيكون بعدي اثنا عشر إماما ومن بعدهم اثنى عشر مهديا فأنت يا علي أول الاثني عشر الامام. First 12 Mahdis mean messenger (sallalahu alaihi wa alihi) and other Imams except al-Qaim (alaihi salam), because their rule would be after al-Qaim (alaihi salam). And further he said that second way to explain it – that they mean Al-Mahdiyun from Awsiya of al-Qaim which would lead people to truth in the time of return of other Imams. Some other reports regarding 12 Mahdis, refer to link below. 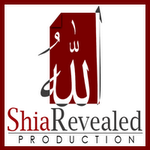 http://www.alrad.net…/yamani/b06.htm Further shia ahadith on 12 Mahdis. Narrated abI baseer: I Said to al Sadiq: O Son of Rasul Allah PBUH, I heard from your father that he said: After al Qa’em there will be 12 other Mahdis. Imam replied: He said 12 Mahdies not 12 Imams but they are all folks from our shia and they will call upon the people to follow our path and know our rights. Source: كمال الدين: (335)، البحار: (53/145). Bihar al Anwar 53/145, Kamal Al Deen 335. From us there will be 12 Mahdis from the son of Hussein after al Qa’em. Source: البحار: (53/148)، غيبة الطوسي: (285). Ameer Ali RAA Said: The prophet PBUH said: Ya Ali after me will be 12 Imams and after them 12 Mahdies and you O Ali are the first of the Imams. Source: غيبة الطوسي: (105)، البحار: (36/261) (53/148). Ghaybat al tusi 105, Bihar al Anwar (36/261)(53/148). Al baqir said: By Allah men from us will rule the earth each 300 years and nine. I asked: When will that be? He said: After the death of al Qa’em. Source: تفسير العياشي: (2/352)، مختصر البصائر: (130)، البحار53/146)، غيبة النعماني231)، غيبة الطوسي: (286)، الاختصاص: (257)، البرهان: (2/465). 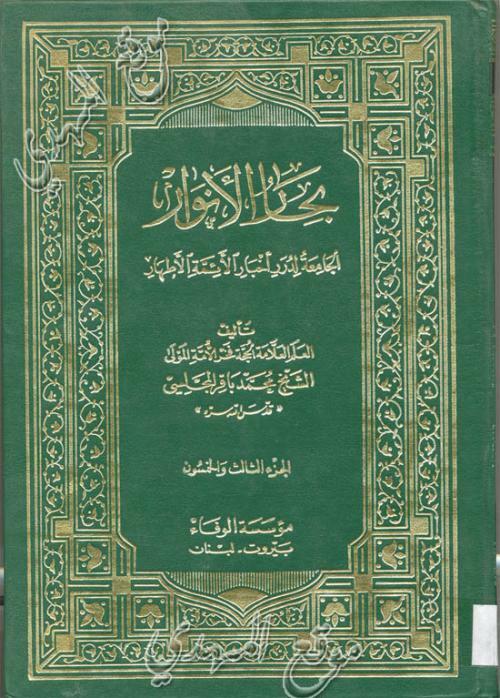 Tafseer al Ayyashi 2/352, Mukhtasar al Basa’er 130, bihar al anwar 53/146, Ghaybat al nu’umani 231, Ghaybat al Tusi 286, al Ikhtisas 257, Al burhan 2/465. The creed of Shiism are full of lies and contradictions. This only shows that their awaited Mahdi (Dajjal) would be 12 Dajjals (Liars) that they (shia) are waiting for and this will cripple their creed & contention on the Imamate of the 12 Infallible Imams.